Truth be told, I’ve never been a fan of Sony. I’ve always thought their build quality was “so so” – owned a Sony Walkman that gobbled up my MJ tape, I was not happy. However, I now own a few Sony voice recorders and I’m impressed. Because I had such low expectations? 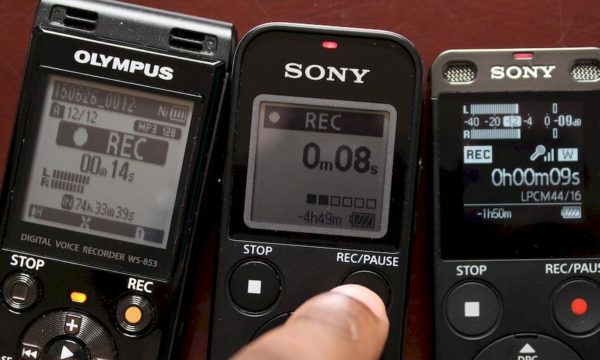 But Sony voice recorders have become my default first choice. Why? 3 reasons. 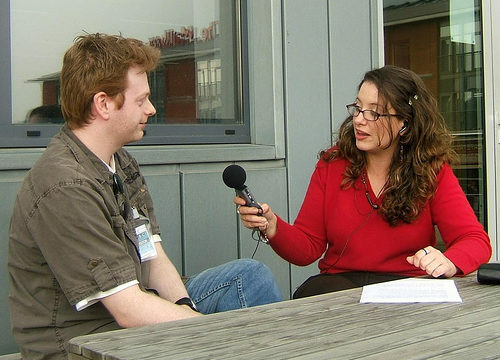 1) They record very good sound – sound that you’d expect from professional quality microphones. 2) Surprisingly durable, I’ve not been kind to them and they’ve lasted a while. 3) In every category, they are always priced lower than their counterparts. Better and cheaper – that’s why I’ve become a fan. 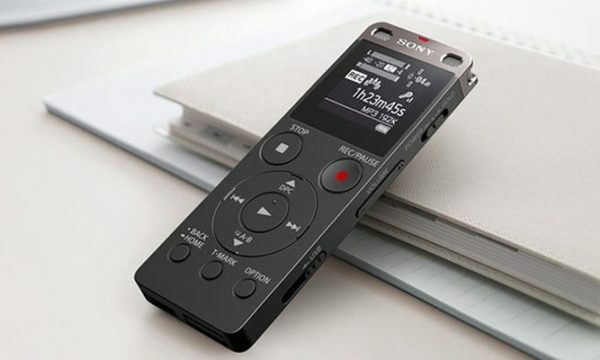 If you are looking for a recorder built to record everything, from your band sessions, to interviews, meetings and voice memos, consider the ux560. 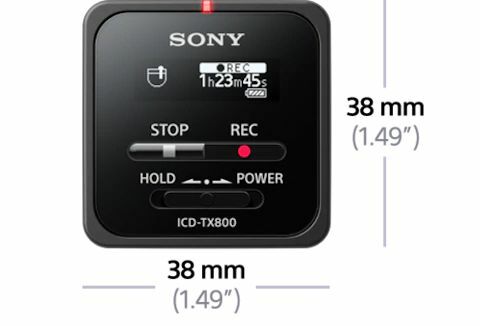 This is the jack of all trades Sony recorder that replaced the older PX333 and PX444 models. Here’s a detailed review of the ux560, but let me touch on a few highlights. Here’s another masterpiece from Sony, the PX240. This is a dictation voice recorder. 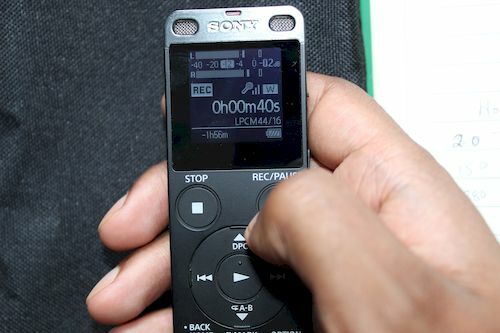 Unlike the ux560, it has an Overwrite and Add function (here are other recorders with the overwrite function). The overwrite function enables you to “type over” your dictations. 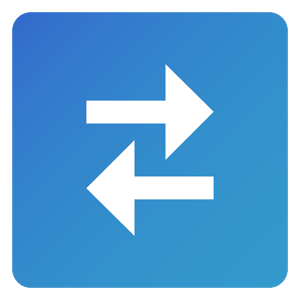 The add function is useful for those instances when you realize that you missed something and you’d like to add it to the dictation without deleting what you’ve already recorded. 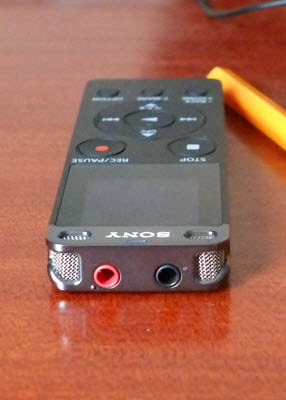 It comes with a USB port that allows you to copy your dictations to your computer or power the recorder – very useful if you are recording for an extended period and you don’t want to rely on AAA batteries. This recorder is priced at less than $50. 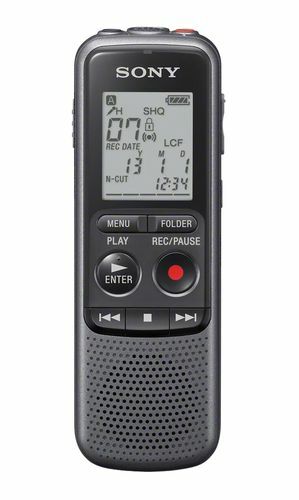 A similar Olympus or Philips voice recorder with overwrite function will cost you over $200! If you want to dictate on a budget – get this recorder. Buy it now from Amazon. The ux560 is small, but the TX800 is smaller – it’s about a third of the size of ux560. It comes in 2 parts, the recorder and a remote control that you can use to operate the recorder from a distance (using a Bluetooth connection). You can also use the REC app (Android and iOS) to operate the TX800 using your smartphone. Again, records amazing sound. 16GB internal memory, that’s 21 hours of CD quality sound. 3.7V built-in rechargeable battery, takes an hour to fully recharge it, and lasts up to 12 hours. 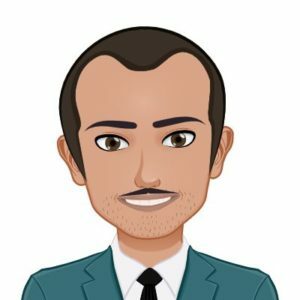 Does not have a speaker, but you can listen to the recording using your headphones. Comes with a leather carrying case and the recorder has a back clip that you can use to securely attach it to your shirt. Awesome little recorder. Buy it now from Amazon. That’s it for this post. Hope you’ve found it useful. If you have any suggestions, comments or questions, feel free to post them in the comment section below. And keep us mind for all of your transcription needs.